MIAMI (AP) — FIFA has agreed to make public its vote on the host for the 2023 Women’s World Cup. 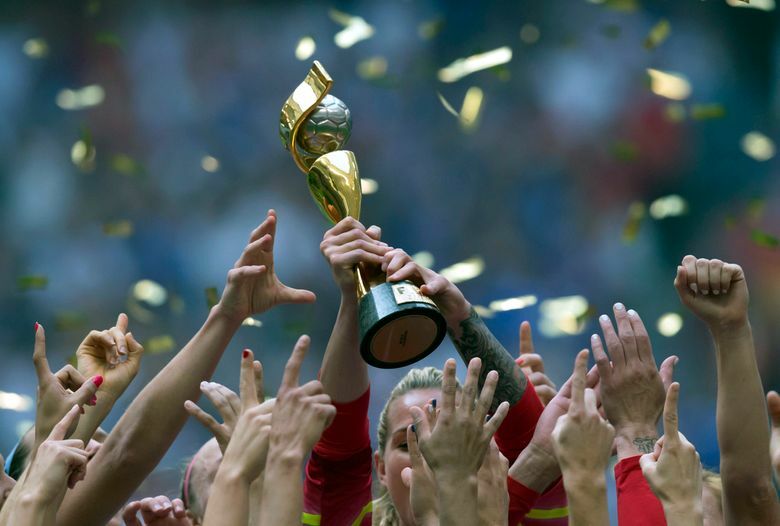 The organization’s decision-making body is becoming more transparent after concerns were raised last month that the women’s tournament wouldn’t fully follow the new voting process for the men’s World Cup. The United States, Canada and Mexico were chosen last year to host the 2026 World Cup. The votes by the FIFA Congress of all member associations were published. Previously, the decisions were taken in private by the scandal-discredited FIFA executive committee, which was renamed the FIFA Council in 2016. 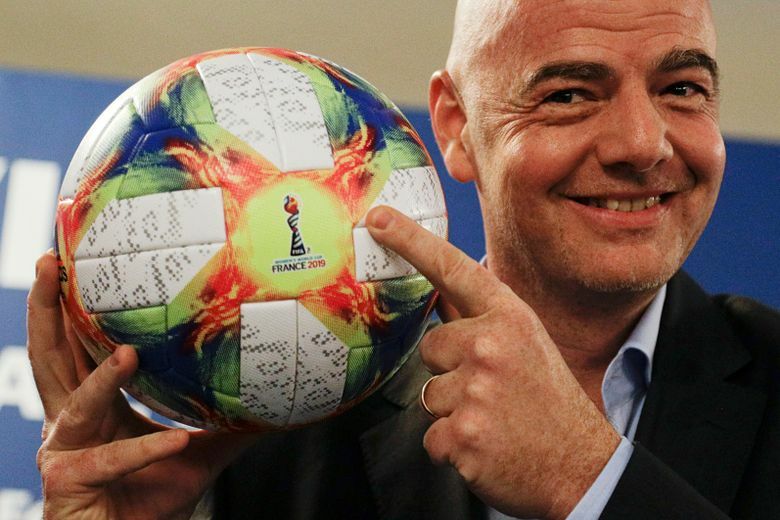 But FIFA announced last month that its 37-person council would still decide on the destination of the 2023 Women’s World Cup, with no mention of votes being publicly declared. It could be the most hotly contested bidding process for the tournament, which was first staged in 1991. Australia, Colombia, Japan and South Africa have been exploring bids. South Korea submitted a proposal to North Korea to jointly bid. FIFA asked countries interested in bidding to do so by Friday, but it has yet to disclose who made submissions. Bidders have until April 16 to complete their bidding registrations, and bid books must be submitted by Oct. 4.